In 1958 he went on an educational trip to Europe. 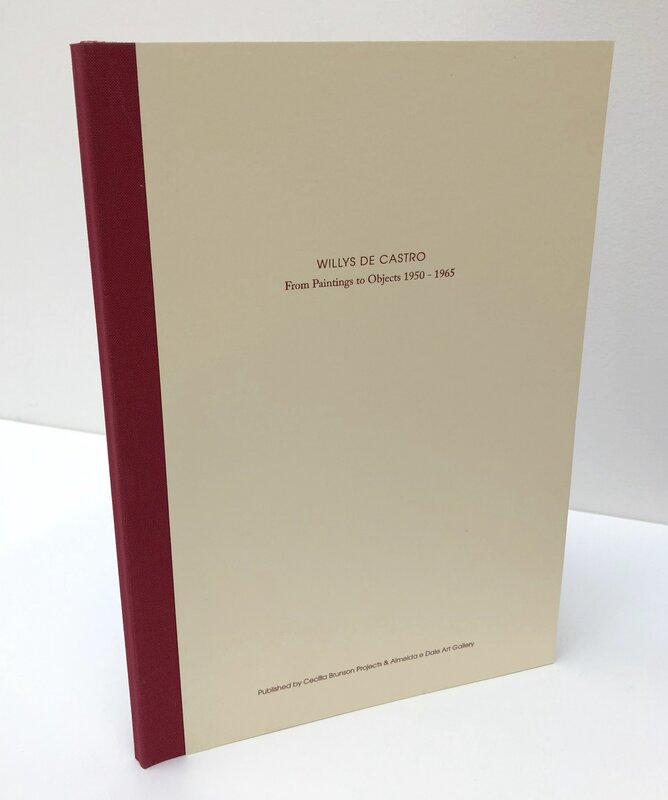 The following year, on his return, de Castro became a founding signatory of the 1959 Neoconcrete Manifesto in Rio de Janeiro with fellow artists Hércules Barsotti, Ferreira Gullar, Franz Weissmann and Lygia Clark. The group formed as a reaction to the perceived orthodoxy of Sao Paulo concrete art and poetry. His involvement in the movement would substantially further its theoretical engagement with phenomenology, being both highly significant and original. From 1959 onwards, de Castro developed the notion of the Active Object, which questioned the two-dimensional nature of the traditional canvas as the only possible support for painting. Composed of rectangular pieces of painted wood, like wooden reliefs, they were painted in an abstract geometric manner. 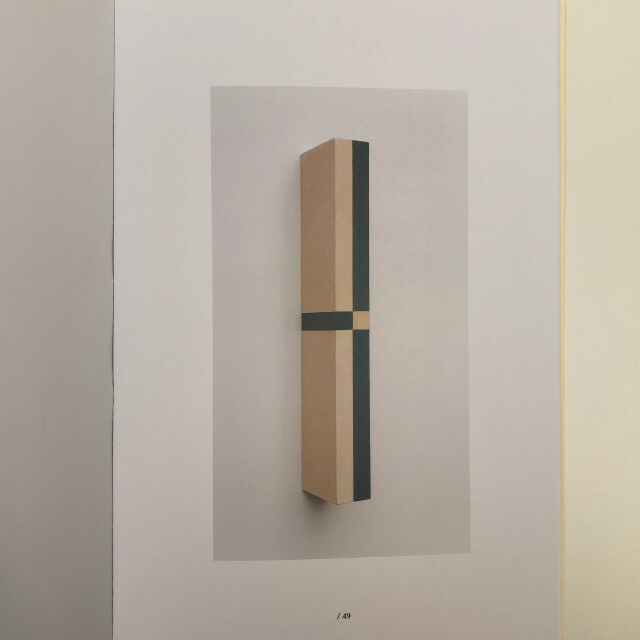 These objects are fixed on the wall, creating a situation that is both a painting and a sculpture. The viewer must move around the work in order to grasp the piece frontally as well as laterally. This aspect of the piece becomes evident by the fact that it cannot be photographed from one single angle. It requires documentation from several points to fully grasp the work. The Active Object is one of the most philosophically resonant and aesthetically seductive artworks of this period. Willys de Castro reduced the frontal plane of the work to merely a thread, that is to say, its own thickness. The admiration for Willys de Castro’s oeuvre cannot be overstated. He has been highly influential not only in Brazil but on an international scale. An exhibition of this calibre could only be possible with the help of our collaborators Almeida e Dale for making it a reality, and helping us secure loans. 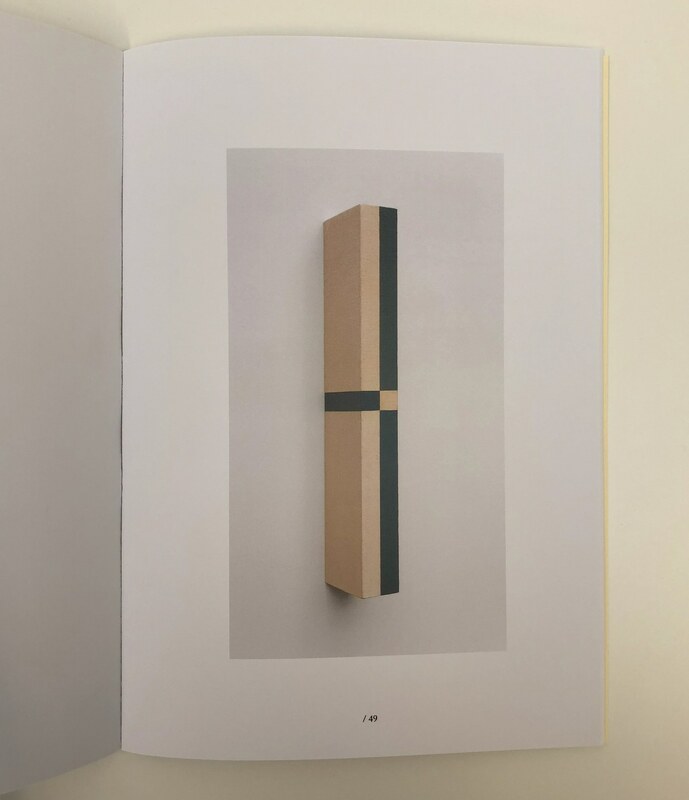 Equally important, our thanks go to Raquel Arnaud and Walter de Castro for allowing access to Willys de Castro’s archive and permission to re-print the artists’ text Objeto Ativo. We are grateful to Gabriel Pérez-Barreiro’s thoughtful insights to this publication. 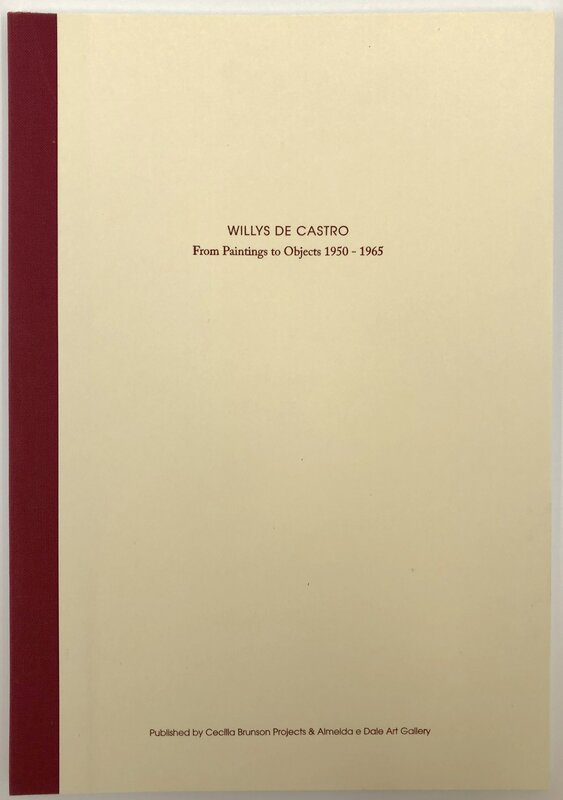 Finally, we would like to thank Rodrigo Naves for allowing the reprint of Willys de Castro: Art by Subtraction originally published in the Folha de Sao Paulo Newspaper following Willys de Castro’s death. This brief and delicate account gives the reader a sense of the artists’ personal and artistic disposition. We extend our heartfelt thanks to the generous lenders André Nobrega, Cacá Nobrega, Jones Bergamin, Myra Arnaud, Paula Marques da Costa, Renata Secchi and Sylvio Nery who have made this exhibition possible.